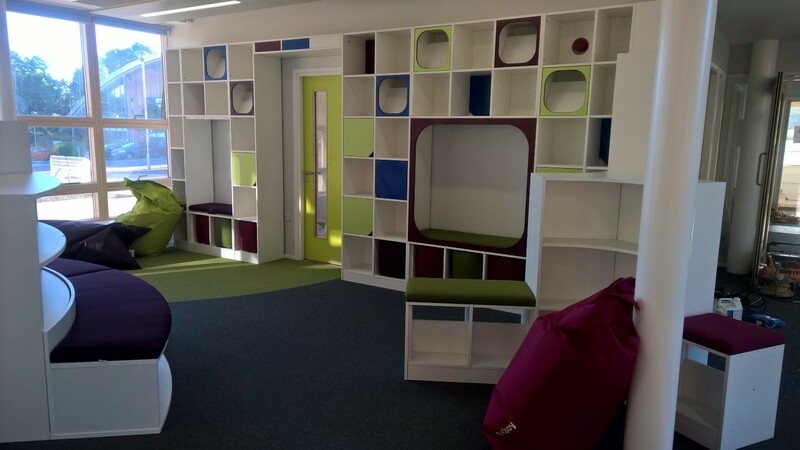 zioxi worked with St Helen’s School in Northwood to design a stunning Junior Discovery Centre in their new build project. 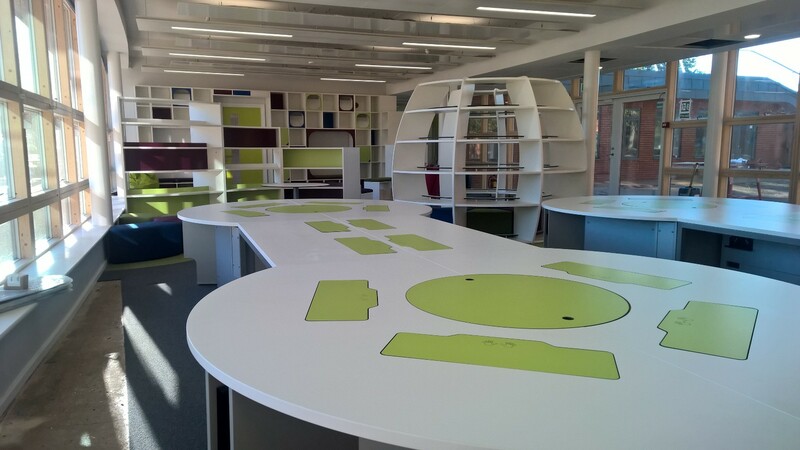 St. Helen’s School were keen to develop the Junior LRC in their brand new build into a stunning “Discovery Centre” for the pupils. 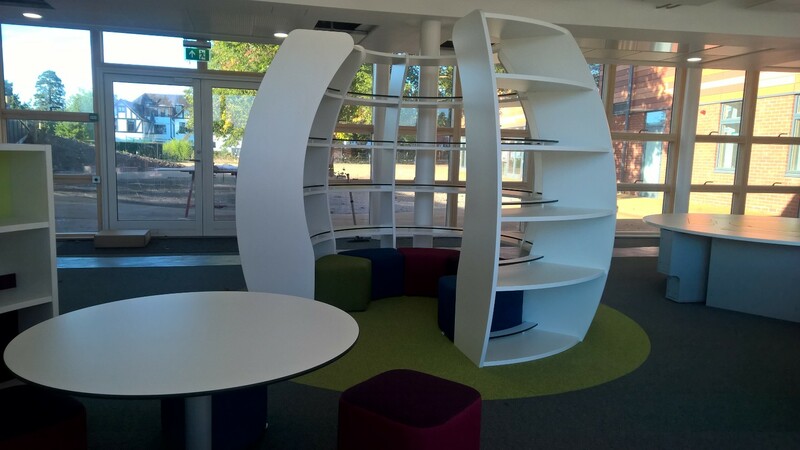 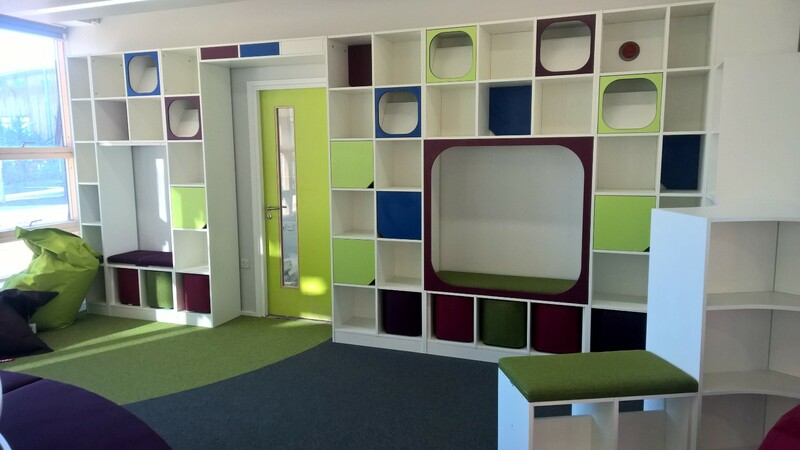 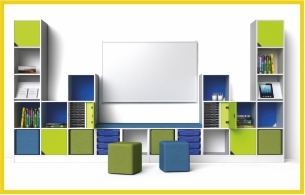 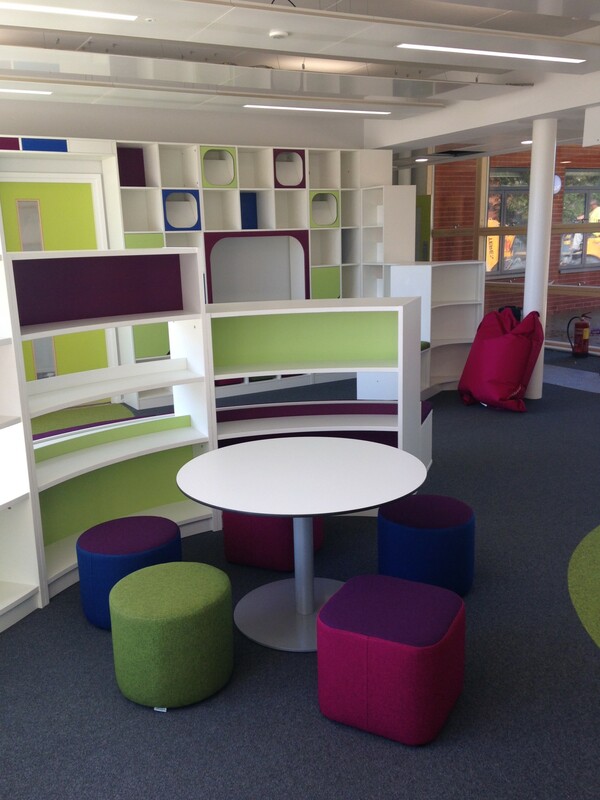 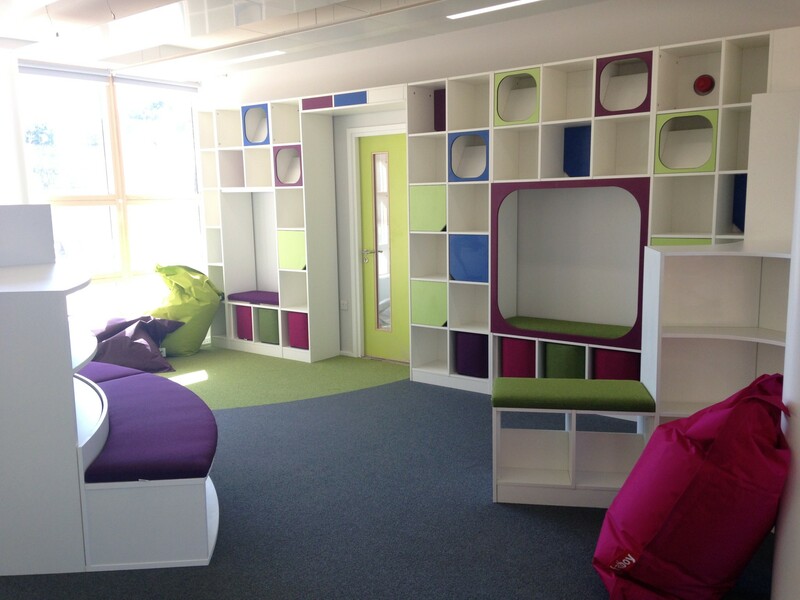 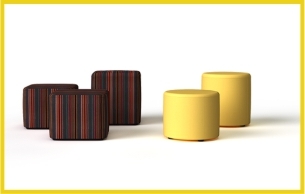 They wanted to create a modern space with the ‘wow’ factor to really form a focal point for the school. 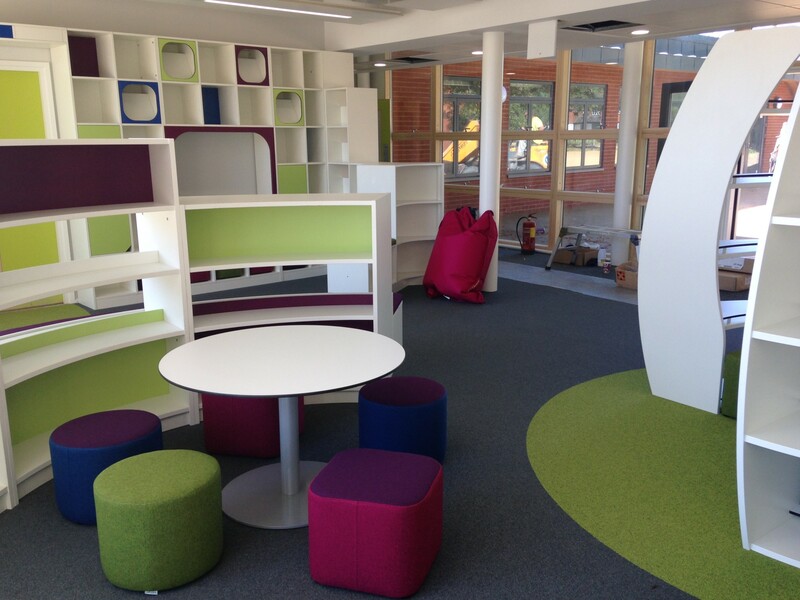 They were keen to make sure that the new space was both exciting for the girls, but also practical from a teaching perspective.